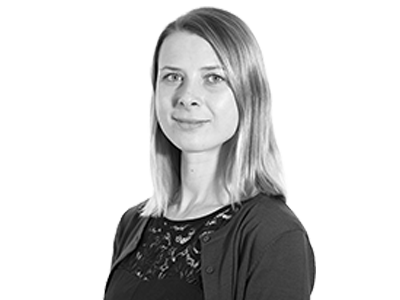 Kirsteen Deane joined Hogarth Davies Lloyd at the beginning of 2016 as a Consultant in the Equities, Investment Banking and Asset Management Team, where she takes particular responsibility for overseeing the Equities practice. Before joining Hogarth Davies Lloyd she spent 7 years in recruitment specifically focused on front-office roles for both Buy and Sell-Side clients, latterly she was solely focused on Buy and Sell-Side Equity Research. Upon graduation she worked for a Hedge Fund Consultancy focusing on Regulatory Compliance and assisting with Due Diligence projects. Kirsteen graduated from the University of Nottingham with a degree in English and French. Kirsteen brings experience across the following sectors.